Are you seeking a rewarding career path that offers professional growth? Is work-life balance important to you? If your answer is yes, then come see how we might be a good fit for you! We are actively seeking a Funeral Director to join our Topeka, KS team. A great candidate will excel in quality of care, be a forward thinker, and embrace new technologies. This individual should also embrace an ongoing learning mindset and be able to work with all personality types. In return, we promise to provide you with a strong team, superior products and facilities, and a balanced family-friendly atmosphere. Plan to be treated with dignity, fairness, respect, and rewarded for creativity, teamwork and family satisfaction. With professionalism, compassion and strong experience in funeral care, our talented, dedicated staff is second-to-none. We survey each family that we serve, and over 98% of them would recommend us to family or friends in their time of need. We are progressive, growth-oriented and have a Family First mindset, which motivates us to keep expanding our service offerings in response to changing customer needs. 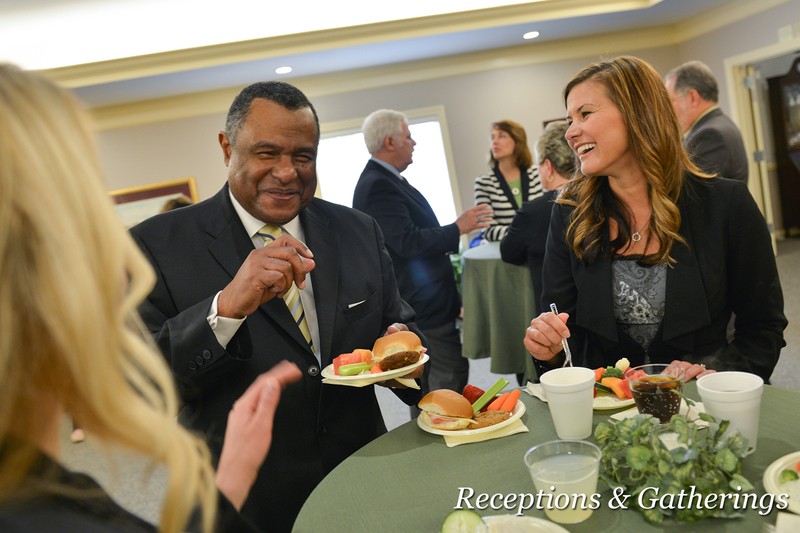 The Penwell-Gabel, Parker-Price and Dove funeral homes are the most prestigious and reputable in our area. Our spacious chapels, charming Garden Rooms, modern arrangement rooms and ample business offices, they are also a great place to work! 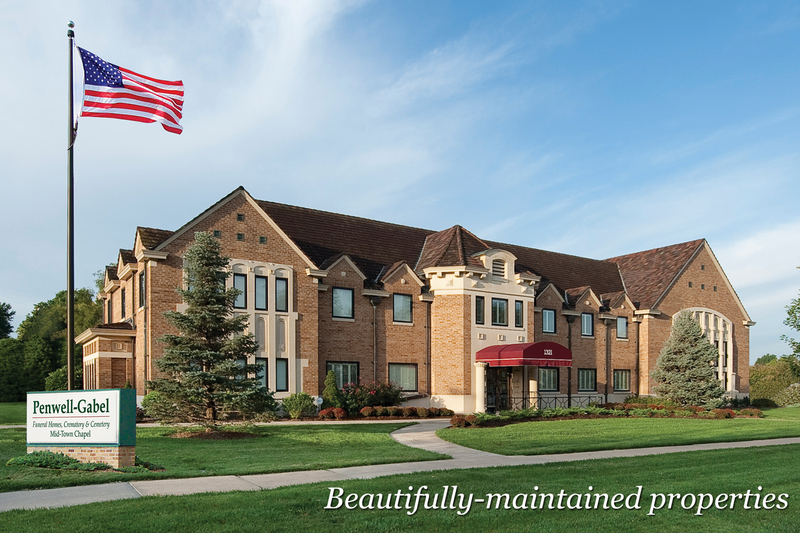 Our Core Values of Excellence, Trust, Care and Growth drive our high standards for our facilities and grounds. 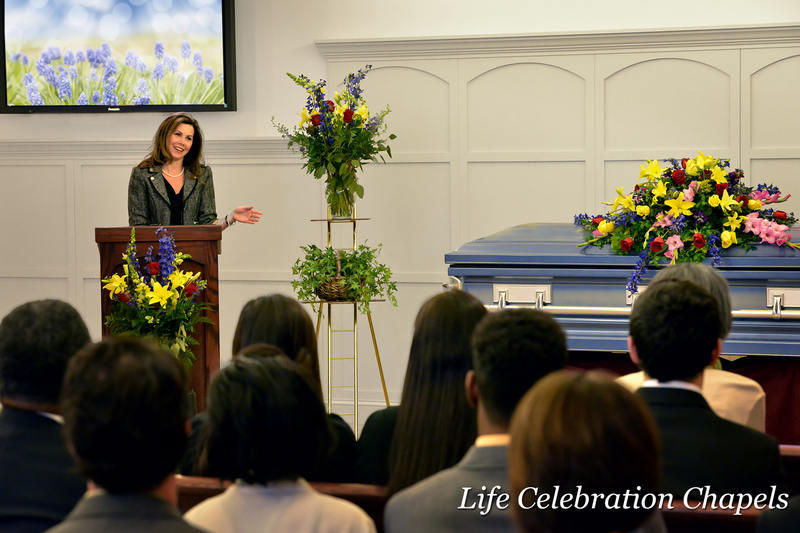 Our funeral homes are known for their impeccable appearance, which provides a soothing environment for the families we serve, who are experiencing the most difficult of days. Healthcare - We offer a choice of three health insurance plans to meet your personal needs with the company paying a large portion of the premium. We offer dental and vision plans for you and your family. Our plan also includes company-paid life insurance, voluntary benefit options and a Flexible Spending Account. Wellness Program - Our company offers a voluntary wellness program that increases awareness of improving wellness in the following areas: personal, family, financial, career and community. Career Path - Our associates are encouraged to develop their skills within the company. Professional development is supported by training resources and tuition reimbursement. Community – We work and live here, but we also give here. All team members are encouraged to participate in civic organizations and give back to our community. We are proud to support our community through charitable giving, and team members are encouraged to participate in selecting worthy organizations to support. If this sounds like a place for you to share and grow your talent, we would love to hear from you. Apply today!